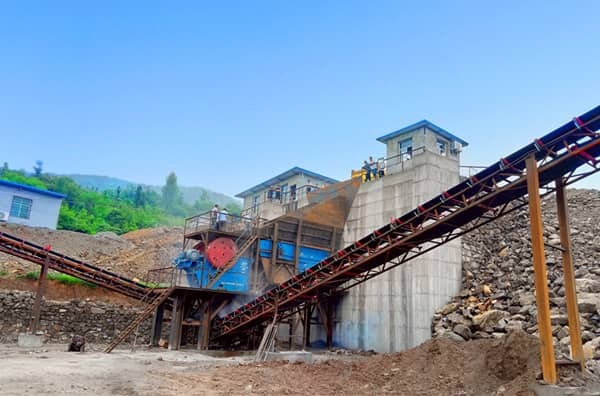 JC series jaw crusher is a new type of jaw crusher with optimized design and development, which is based on absorbing the international advanced technology and applying company's decades design concept and technology. It is the best equipment for coarse crushing of the various kinds of rocks. 1. "V" crushing cavity, high processing capacity, low power consumption, and good crushing performance. 2. The bearing design ensures the big loading capacity and reliable operation. The bearing loading capacity increases more than 10%. 3. Wedge adjustment for the discharging opening makes the operation more convenient. 4. Unitary bearing box makes the transportation and installation easier. 5. The integrated design of the motor base together with the main frame saves the installation space. Previous Article：Master the Eight Prohibitions can Easily Reduce the Crusher Failure Rate and Prolong the Service Life.